For American women, there is a one in eight chance that breast cancer will develop at some point in their life. Heredity has been linked to families that have a history of breast cancer, however that number is not as high as you might think. Researchers have estimated that only 5 to 10 percent of breast cancers appear with a clearly defined genetic predisposition towards the disease. That being said, breast cancer is the number two killer of women right behind lung cancer and the second most common cancer behind skin cancer. 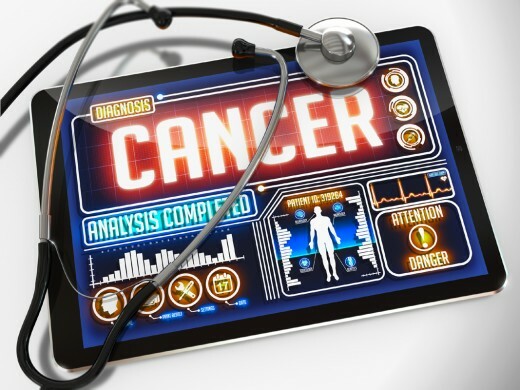 According to the National Cancer Institute, there will be an estimated 231,840 new cases in 2015. Tragically, there will also be an estimated 40,290 estimated deaths in 2015, which is 6.8% of all cancer deaths for the year. 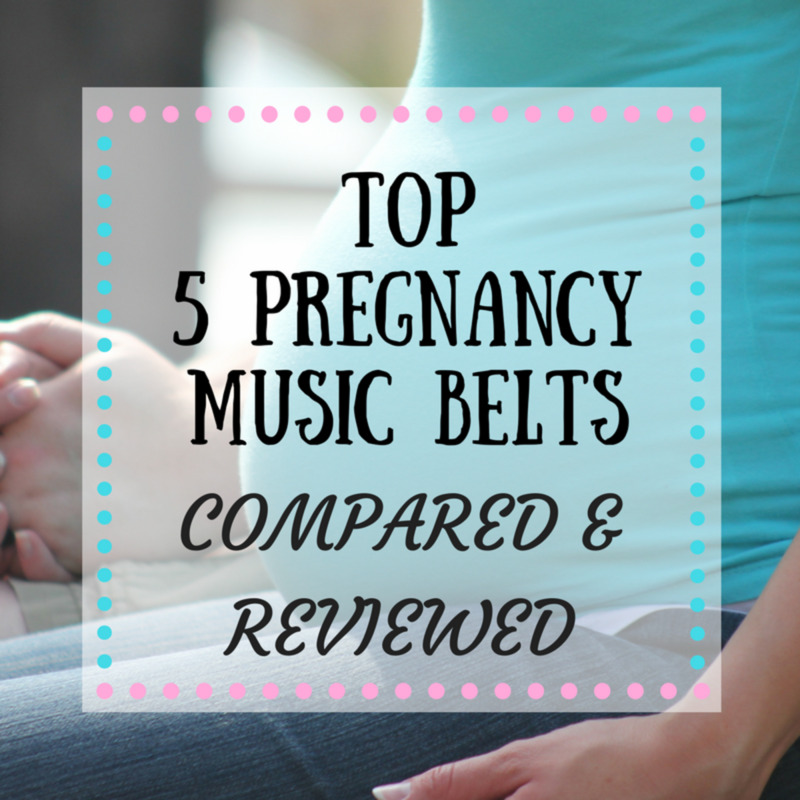 Based on data from the years 2005 through 2011, 89.4% of women survived past the critical five year mark. Ductal carcinoma in situ (DCIS) is the most common type of non-invasive breast cancer. DCIS is a cancer contained within the milk ducts. The phrase ‘in situ’ just means ‘in its original place’, which means the cancer hasn’t spread anywhere else. The survival rate for this type of cancer is at nearly 100 percent, however, it is generally a precursor for developing invasive breast cancer in the future. Invasive ductal carcinoma (IDC) is also known as infiltrating ductal carcinoma. 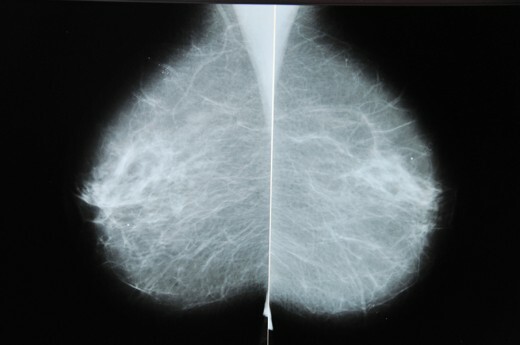 Accounting for approximately 80 percent of all breast cancer cases, IDC does not stay located in the ducts as with DCIS. Invasive ductal carcinoma travels into the surrounding breast tissue. This type of carcinoma has the ability to enter into the lymphatic system and travel to other regions of the body, making IDC very dangerous if not caught in time. Lobular carcinoma in situ (LCIS) is a condition that begins in the milk-making glands but does not travel through the wall of the lobules. Multiple lobules are often affected. Despite the word carcinoma in the name, LCIS is not actually a true cancer, but rather a strong indicator that cancer will develop in the future. Many prefer to call this condition lobular neoplasia, which means a collection of abnormal cells in the lobules. Invasive lobular carcinoma (ILC), sometimes called infiltrating lobular carcinoma, is the second most common type of breast cancer after invasive ductal carcinoma. As with Invasive ductal beginning in the ducts, invasive lobular begins in the lobules. ILC has the ability to spread throughout the body, just like IDC, through the lymph nodes and into the lymphatic system and then throughout the body. Inflammatory breast cancer (IBC) is a rare and very aggressive disease. The nature of this cancer reflects its name, being IBC starts in the milk ducts and as it grows, it blocks or plugs the lymphatic and blood vessels, giving the breast a red, tender, infected look to it. This form of breast cancer can spread very quickly due to its proximity to the abundant vessels it surrounds. Inflammatory breast cancer accounts for 1 to 5 percent of all breast cancers diagnosed in the United States and it moves so quickly that it is usually not found until stage three or four. Survival rates for IBC are quite low, hovering around 34 percent. One last form of breast cancer to talk about is Triple-negative breast cancer. Triple-negative breast cancer is characterized by tumors that do not express any estrogen receptors (ER), progesterone receptors (PR), or HER-2 genes. 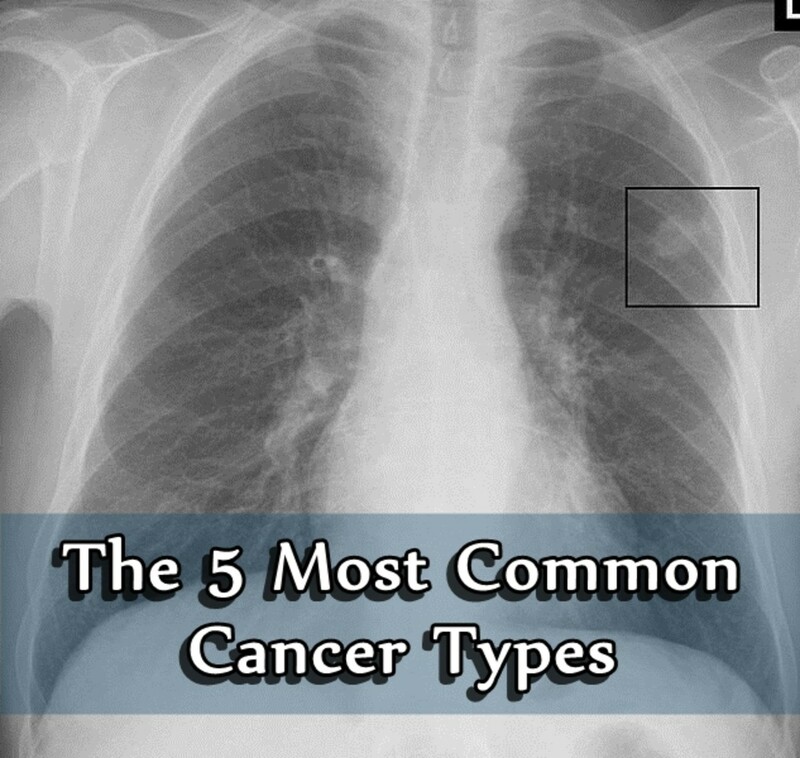 These factors help identify which type of cancer the patient has by either being positive or negative for each of the three indicators. Having triple-negative breast cancer means that hormone therapy does not work for this disease. 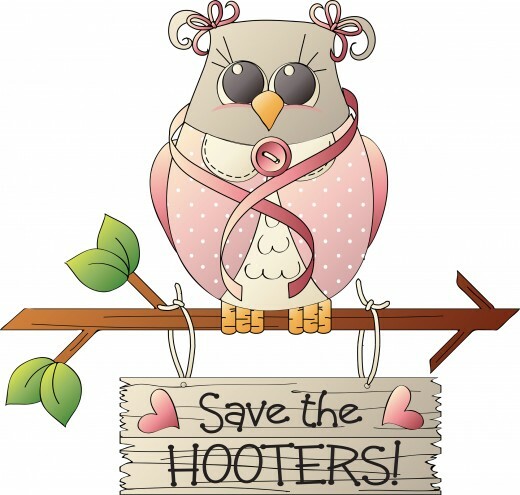 Approximately 10 to 20 percent of all breast cancer cases are triple-negative breast cancer. National breast cancer awareness month is the entire month of October. 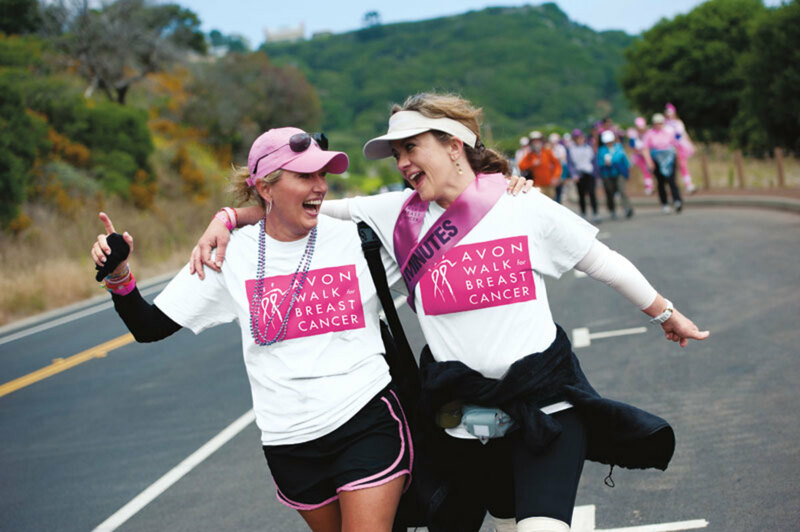 Every year in October, charities, organizations and people come together to help raise awareness and money to help fight the deadly disease of breast cancer and bring awareness to get mammograms on a regular basis. 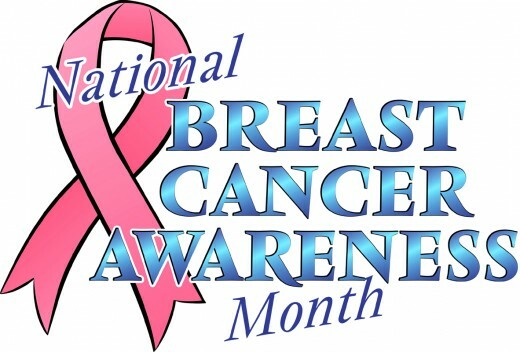 This is the month your will see pink ribbons everywhere. National Breast Cancer Awareness Month was founded in 1985 as a partnership between the American Cancer Society and the pharmaceutical division of Imperial Chemical Industries which is now a part of AstraZeneca, producer of several anti-breast cancer drugs.